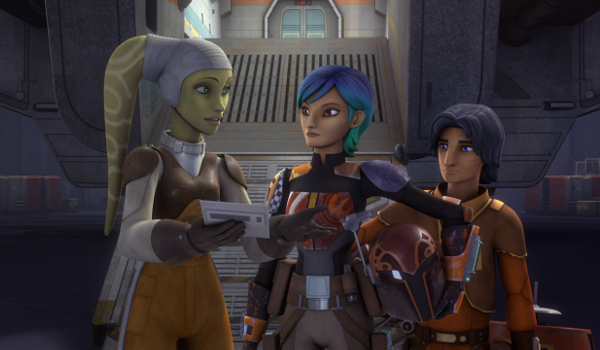 It seems friendship is more valuable that credits fore Ketsu, who throws in with Ezra and Sabine when the Empire shows up. Given the chance to take the droid and allow her old friend to die, Ketsu risks everything to save Sabine's life - something her employers in the Black Sun aren't likely to reward. Sabine and Ketsu part as friends, but what happens when another bounty comes between them?